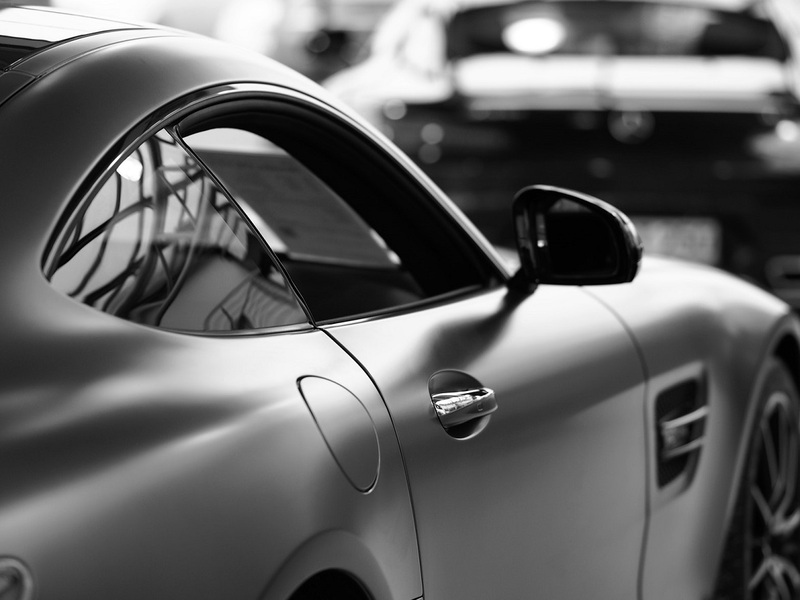 Our events offer the unique opportunity to view an exclusive collection of supercars, from classic, vintage and veteran models to manufacturer’s newest creations. 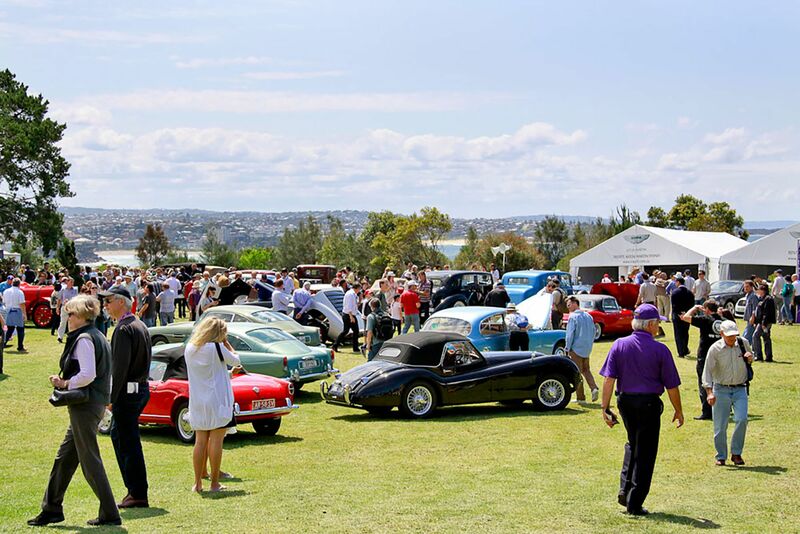 The vehicles are showcased alongside an impressive ensemble of luxury lifestyle products, gourmet food, wine & champagne and allow like-minded peers to mix and mingle with fellow enthusiasts, aficionados, motoring connoisseurs and celebrities. 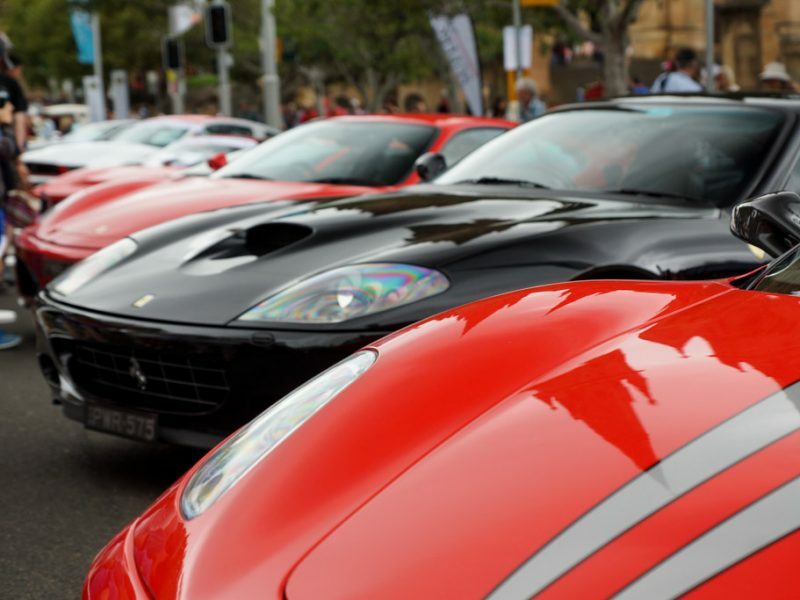 Our events include Supercar Saturday, Supercar Sunday, Supercar Gatherings, Connoisseurs Gallery and Concours d’Elegance Sydney, which have become calendar highlights amongst motoring enthusiasts, collectors and buyers of modern and classic supercars. 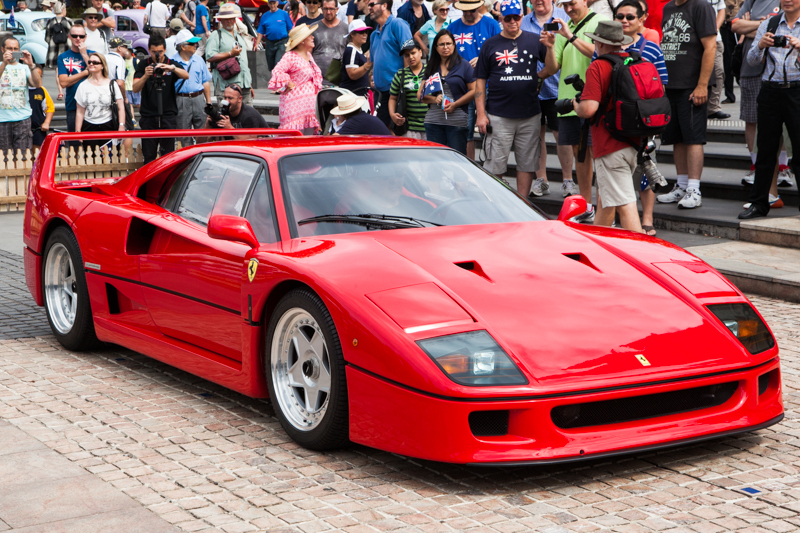 Supercar d’Elegance also acts as an advocacy for the supercar community, providing and sharing information on products and services relative to the supercar world. 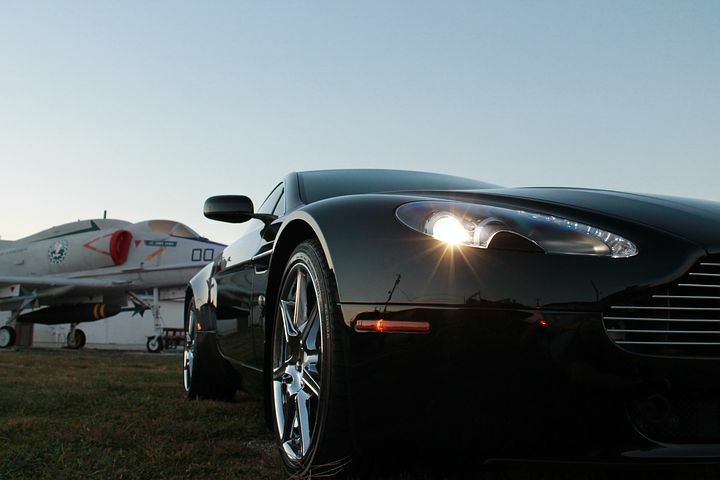 We have affiliations with reputable supercar suppliers and luxury brands. 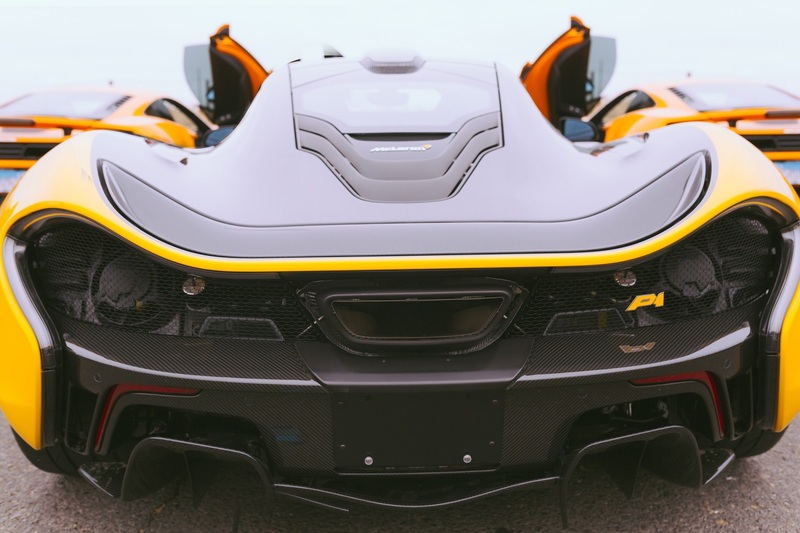 We connect like-minded people together via our events and social media sites and provide a platform to share Supercar related information and services. 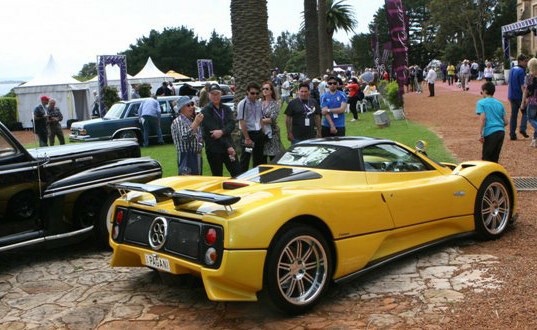 Attend the biggest car show this year! 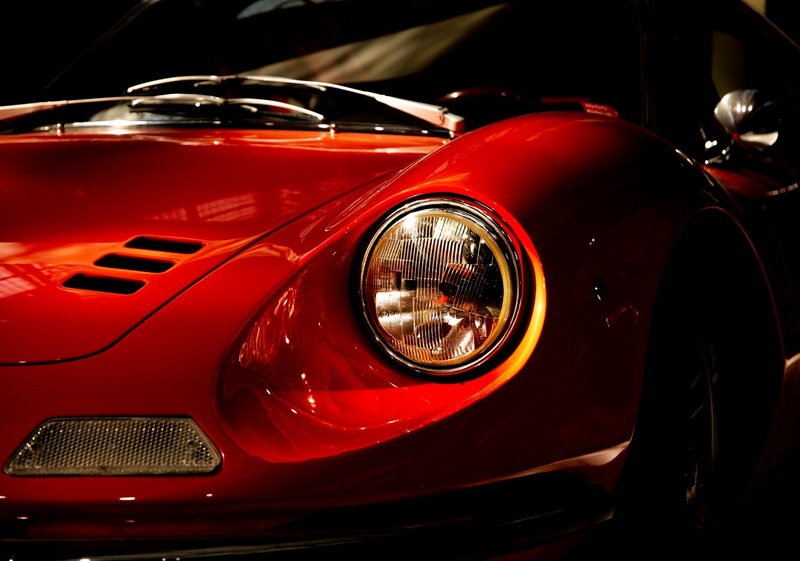 Featuring classic cars, supercars, bikes and more. 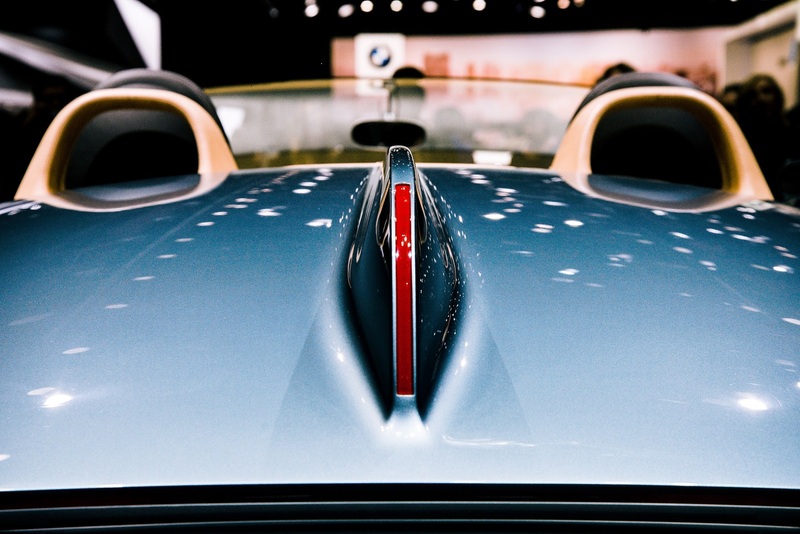 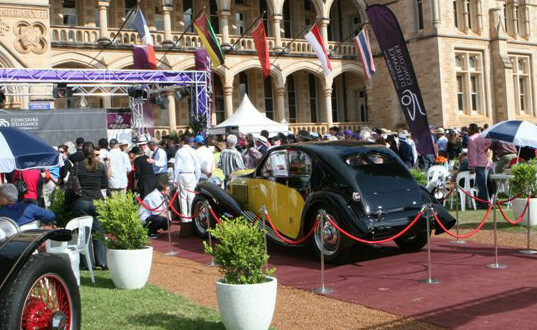 Showcase and enter your car in the Concur d’Elegance competition and have it judged by top judges.